Love is love is love... Whether you have a grand ceremony in front of hundreds or keep it short, simple and sweet! 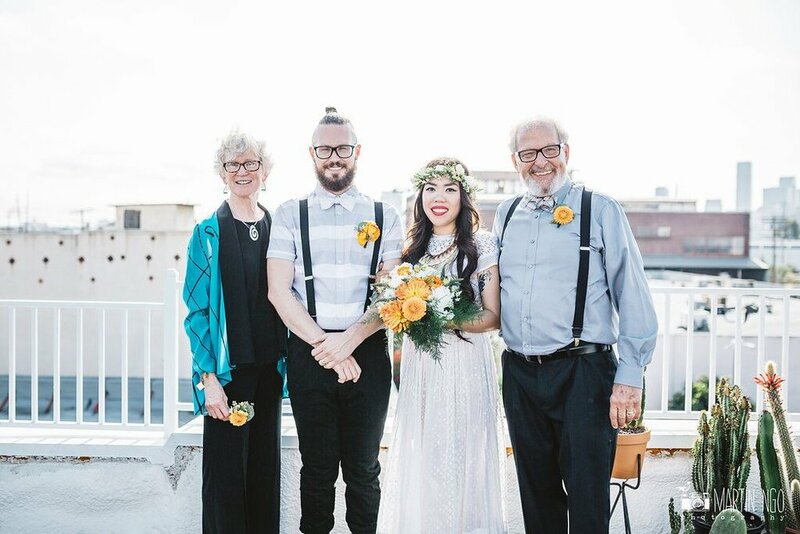 We believe that everyone should get married exactly the way they want. 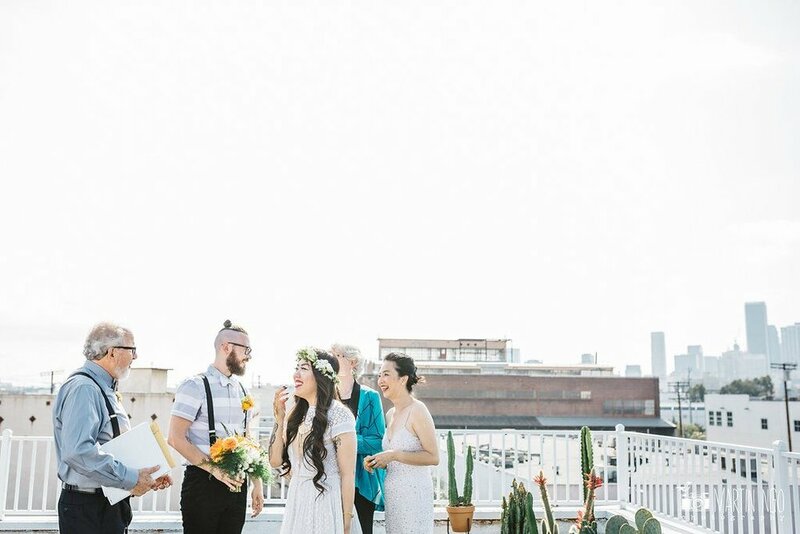 So we've created The Unique Elopement Package which allows couples to have an intimate ceremony on our rooftop with a handful of loved ones, during the week Monday - Friday. 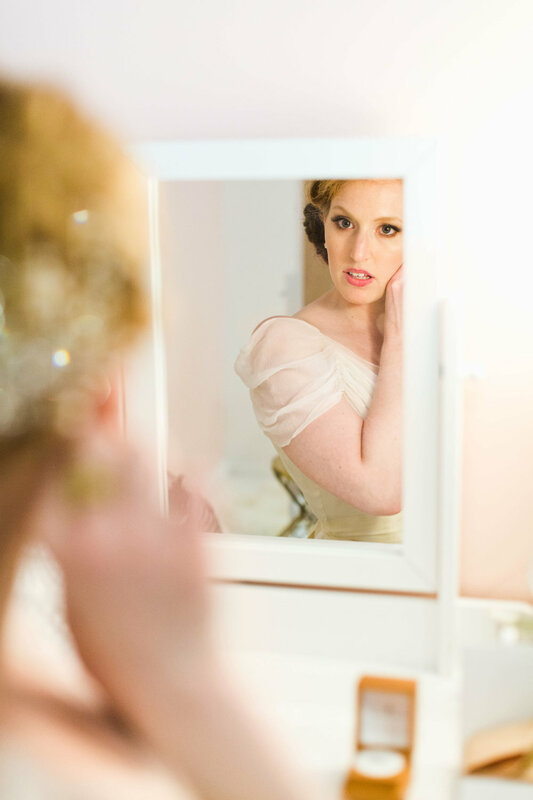 The package allows time for photography in and around the space, the use of our private Bridal Suite and we provide champagne and sweet treats for a toast! Submit an inquiry here.